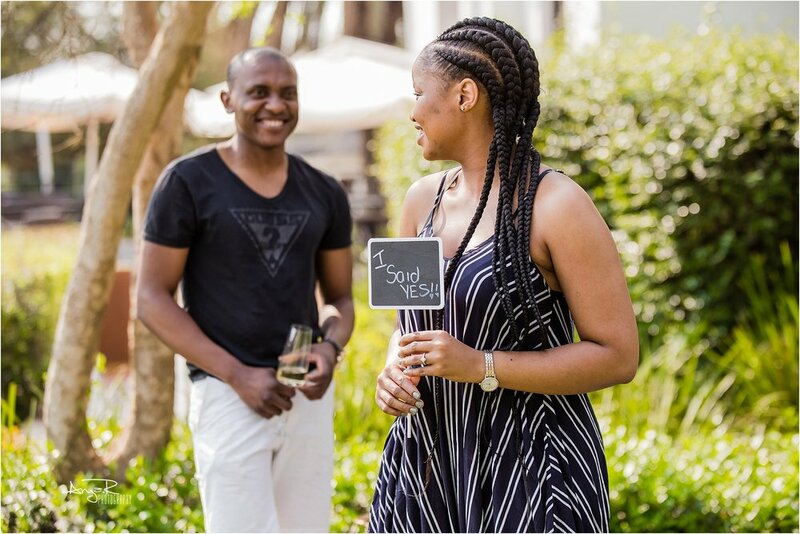 A while back I was asked to document Ndamu & Basa’s engagement . Ndamu requested that i stay unnoticed as he didn’t want Basa to be suspicious, so I hid in a bush with my trusty long range lens and created these beautiful pictures. Being deeply loved by someone gives you strength ,while loving someone deeply gives you courage. "I will love you until the stars go out, and the tides no longer turn". Its only a few days to their wedding and we absolutely cant wait to shoot it. Thank you. so much Dakalo & Dakalo for letting us capture the beautiful pictures. Cant wait to upload you wedding pictures. Thank you Lehlogonolo & Phokela for letting me capture this beautiful memories of your family.We killed 2 birds with 1 stone ,a family photoshoot plus a pre wedding shoot.It was so much fun and I can’t wait to shoot your wedding this coming saturday.